 At the Oldfield Art Show, meet over 50 of the country’s top artists. See over 20,000 square feet of art displays. 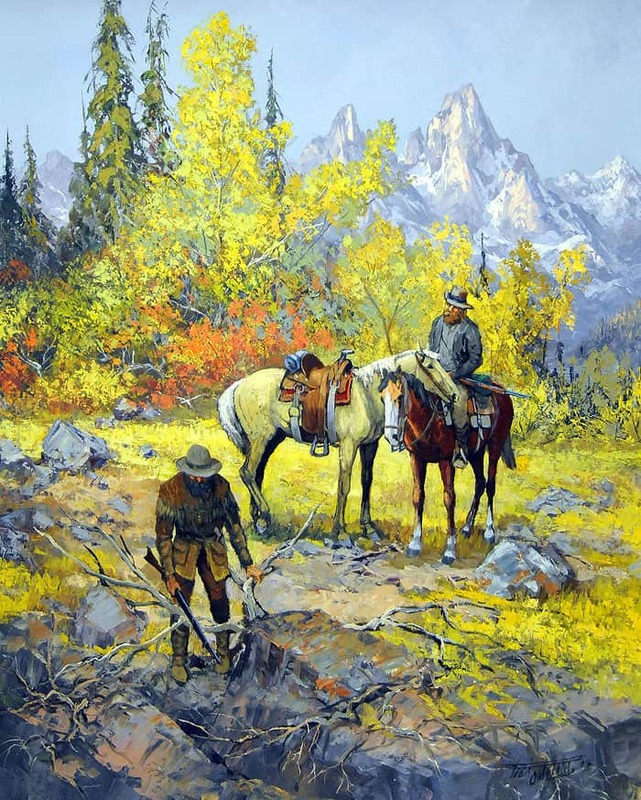 Besides wildlife, the show will feature western scenes, Victorian scenes, historical scenes, landscapes, florals, portraits and marine life…truly something for everyone! Free Wine & Cheese for all! 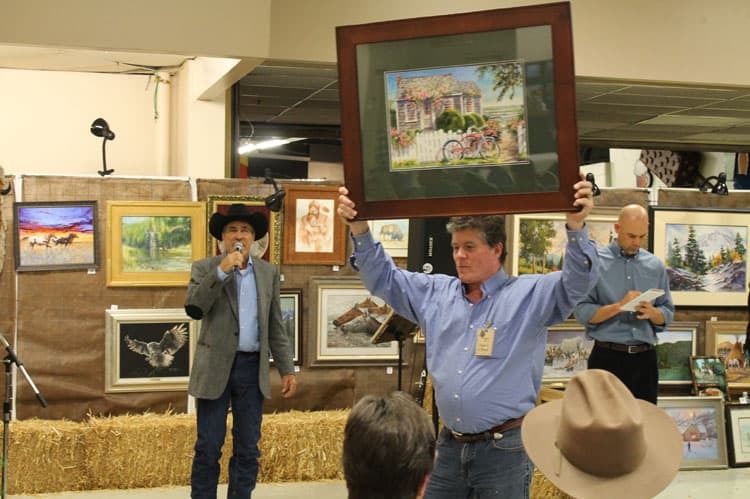 Auctioneer Steve Mitzner is back by popular demand! There is something for everyone at the Oldfield Art Show. 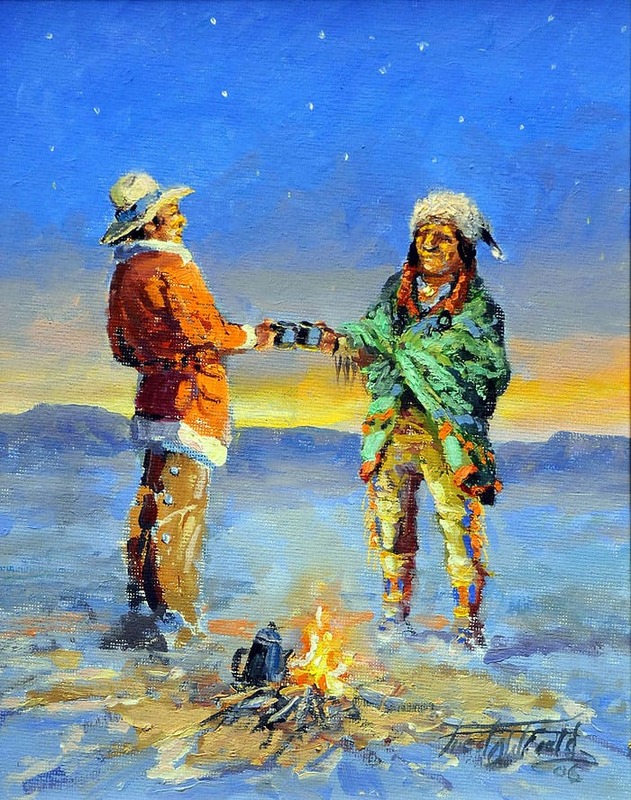 Exciting auctions of paintings, photography, carvings, bronzes, and jewelry. Join us today! 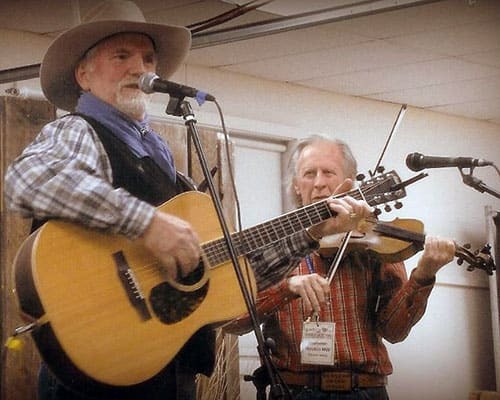 These two entertainers have a common interest in preserving the Cowboy tradition through music. 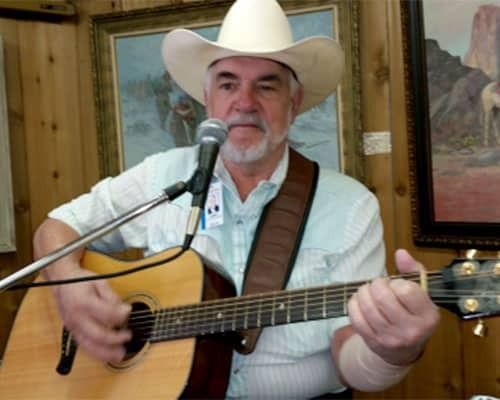 They sing of the Old West and of the modern day Cowboy. They have shared their songs with many folks across the country in numerous venues. Alan Halvorson and Ramon Selby are accomplished musicians in their own right, but certainly, a joy to hear as a duo. So…join us and enjoy a journey through the Ol’ West with the boys! Greg Parke gives the term “one man band” a whole new meaning. Using custom built acoustic and electric MIDI guitars, sound modules and loopers, he is able to create an amazingly full sound that seems more like a whole stage full of musicians rather than just one person, all done in real time, with no pre-recorded backing tracks. 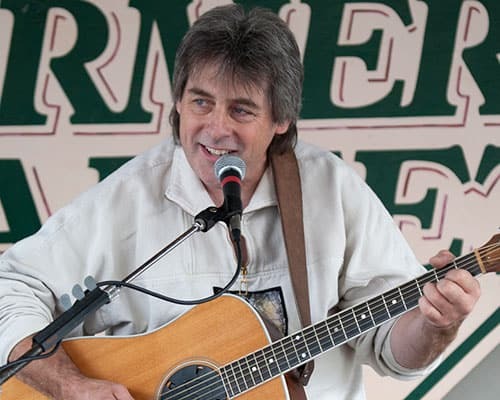 Combine that with his rich, captivating voice, a very spontaneous and entertaining sense of humor, and you are guaranteed a show that you won’t soon forget! Richard started carving in 2004. He has entered numerous shows and has been awarded many awards for his work. His carving mediums range from wood to stone. Richard carves by hand, whimsical houses from cottonwood bark, relief carvings, walking sticks and canes. He also does woodburning and painting. 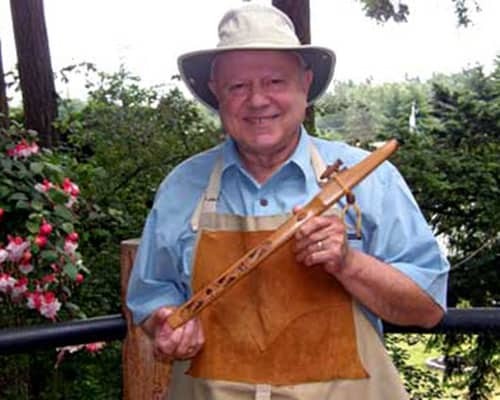 Richard carves Native American style flutes out of more than thirty species of wood, and they are all concert tuned to the pentatonic scale. Richard plays his flutes at various gatherings in both the northwest and southwest. Denny Dargan has been playing Traditional Country music since he was 16. He was an Army Medic in Viet Nam and also spent 10 years as a Pierce County Sheriff. Just sit back and enjoy Denny’s music as he loves sharing his musical talents with all of you. 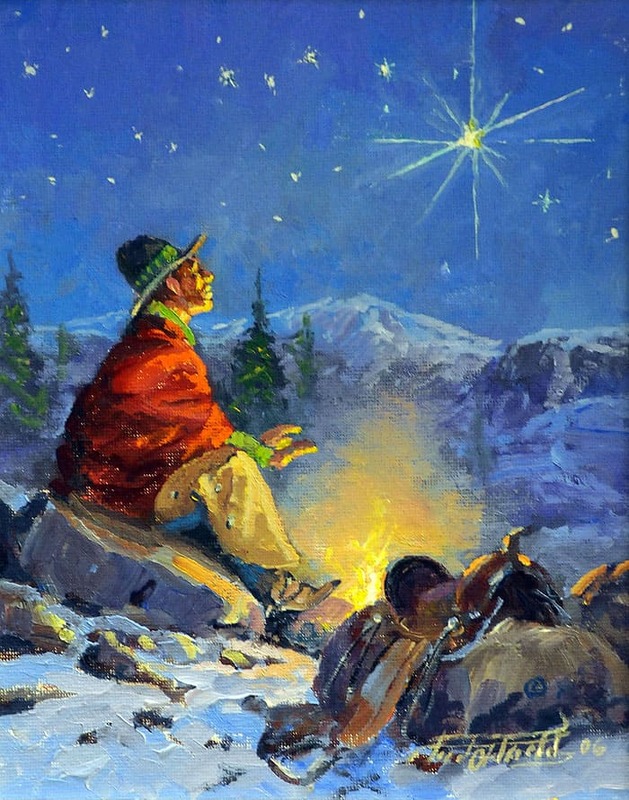 Is it all Western Art? No actually, it is all subject matters and mediums. 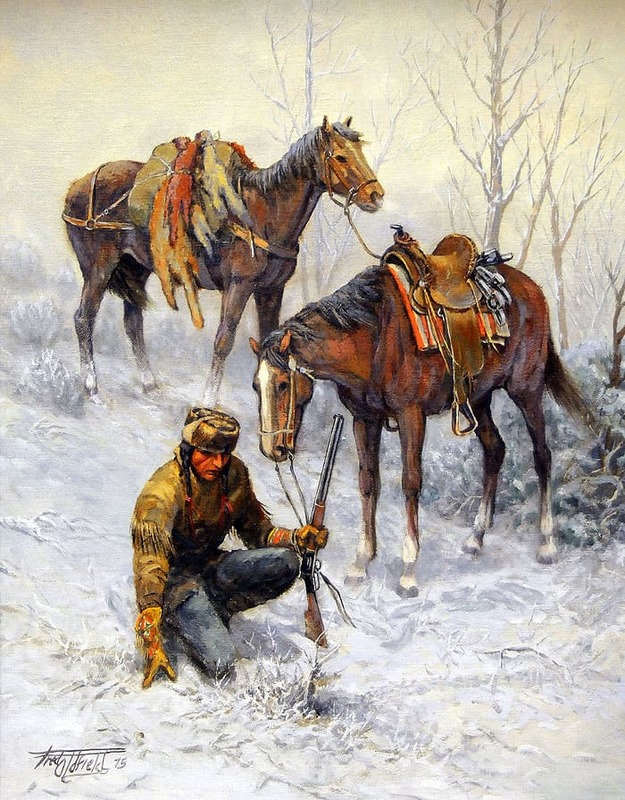 There are Western themes, of course, also Historical, Marine Scenes, Florals, Victorian, Native American Traditional Art, and Wildlife. You will find Paintings, Carvings, Bronzes, Baskets, and Jewelry throughout the show. Is it just local artists participating? 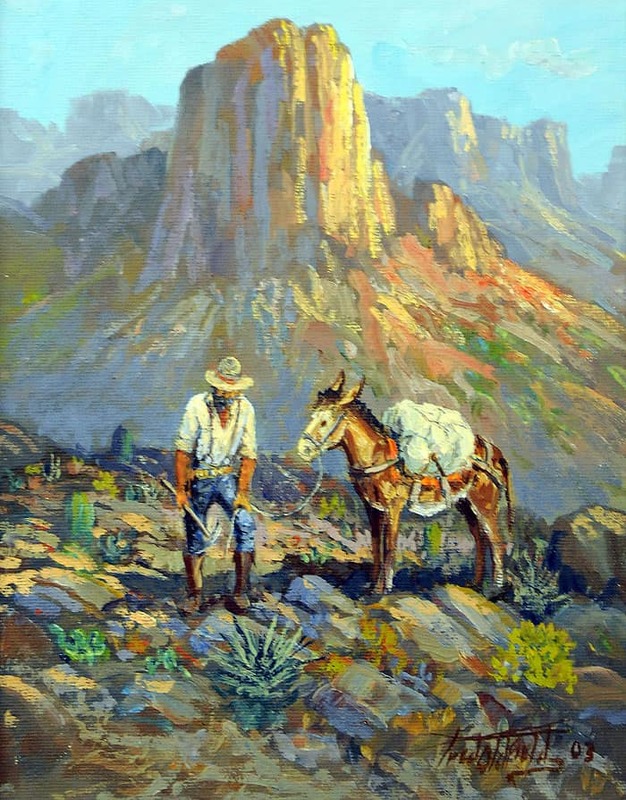 The Artists come in from all over the Western half of the United States. Is there a charge to come and view the show? It is Free Admission, Free Parking, Free Receptions, Free Silent and Live Auctions and Free Artists Demonstrations ~ a perfect Family weekend! Don’t just take it from us, let our artists and visitors do the talking!